For many years, mortgages have been designed around the buyer – to provide incentives for people to buy homes, and to make it possible for them to do so. However, in the last few decades, things have changed significantly, and if a couple of real estate experts have it their way, things may change yet again in the future. Once upon a time, in the 1920s, lenders designed mortgages with affordability in mind. After all, people could not buy homes if those homes were not affordable, and it was up to the lender to make borrowing affordable enough to entice potential buyers. Back in those days, it was normal for people to put 40% of the value of the home down, then pay off the remaining balance – plus interest – over the course of 10 years. This means lesser risk for the lender, and it also meant that homeowners could pay their homes off completely in a single decade, even if they had to save for a decade to accumulate the 40% down payment. Of course, throughout the years, the economy changed and people found it more and more difficult to save 40% of the value of a home as a down payment. Even today, when the recommended down payment sits at a respectable 20%, most American homeowners simply do not have this kind of money. This means that they will often pay as little as 5% down, then opt for a 30-year term so that the combination of their mortgage payments, taxes, and PMI payments are affordable. There is more risk to the lender in this case because a lot can change for a borrower in a 30-year period, and this is evident by the number of homes in foreclosure and the number of homes sitting empty in towns across the country. Though most Americans still dream of homeownership and work toward it, there are some problems in the current mortgage design. Because of the longer terms and increased risks for the lender, much of a borrower’s mortgage payments over the course of several years go toward interest, primarily. This means that even though a borrower might make $20,000 in payments over three to five years, only a very small fraction of that becomes home equity, which scares off potential buyers. Economists at the Federal Reserve Board, Alexander H. van Haften and Wayne Passmore, have offered a unique approach to redesigning mortgages. Their idea would help homeowners gain equity more quickly by allowing them to forfeit their right to refinance into a lower monthly payment when interest rates drop in exchange for larger principal payments from the lenders themselves. Essentially, the payments would stay the same for these borrowers, but more of each payment would be applied to the principal balance from the start, allowing homeowners to build equity more quickly and thus driving the desire to buy a home. 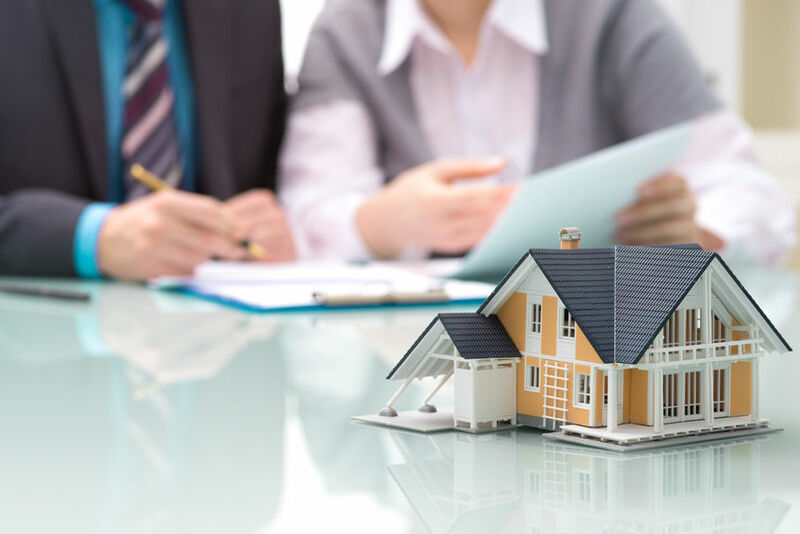 Though the mortgage redesign plan has not yet gone into effect because there are kinks that must be worked out – especially when it comes to adjustable-rate mortgages and the like – there are many experts who agree that it is an outstanding idea. In fact, it may help drive the desire to own a home and push the real estate market forward in the future. This entry was posted in Blog and tagged mortgage, mortgage design by Scott Li. Bookmark the permalink.